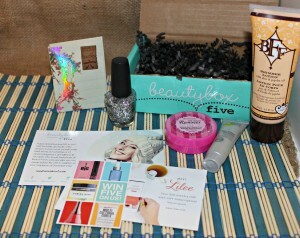 Tomboxes – Supplies for That Time of Month & More! 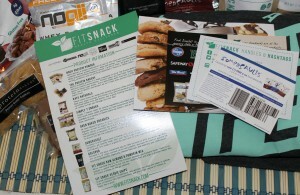 Fit Snack Subscription Box – Health Delivered To Your Door! 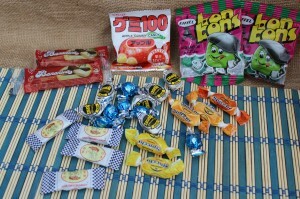 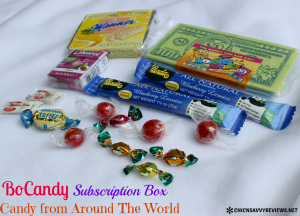 Bocandy Subscription Box – Candy from Around The World! 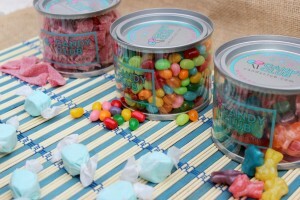 Calling Candy Lovers – Candy Club Is Perfection!